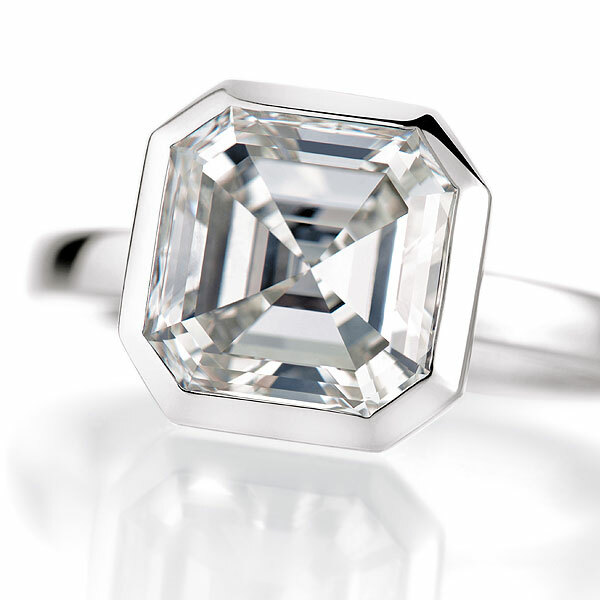 Every unique jewellery creation by noor is an expression of expert precision and is created by experienced master craftsmen at our jewellery manufactory and sold by selected specialist dealers. 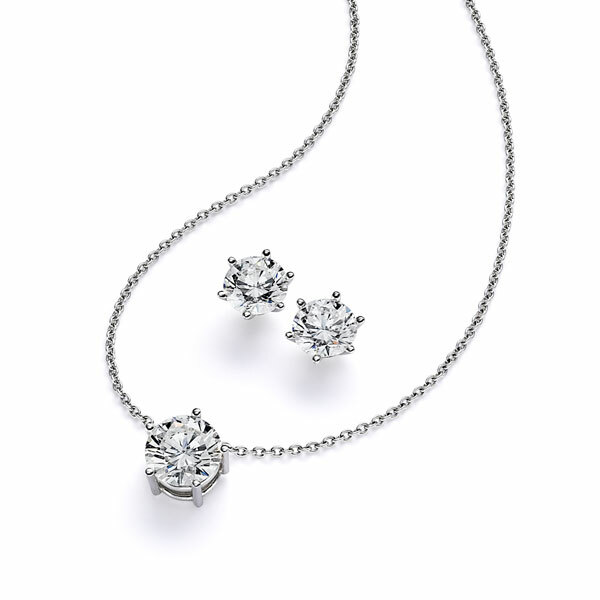 The classic noor ESSENTIAL line dazzles with fascinating solitaire and memoire jewellery. 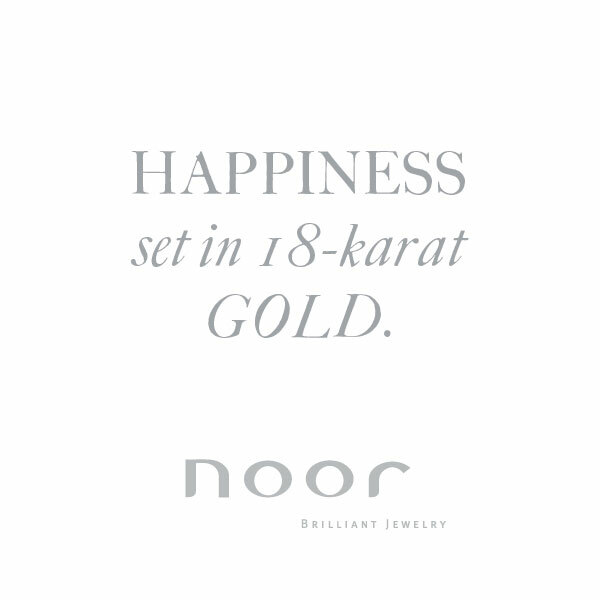 With the noor jewellery configurator, you have the opportunity to create your own individual favourite item from our current noor ESSENTIAL collection. 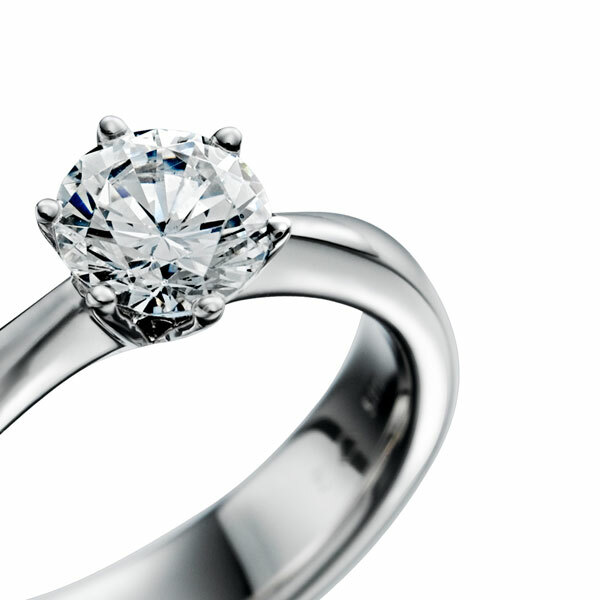 Meticulously selected and unique diamonds, which fulfil the criteria of the four Cs (Carat, Colour, Clarity and Cut), can be chosen with different alloys and combined. 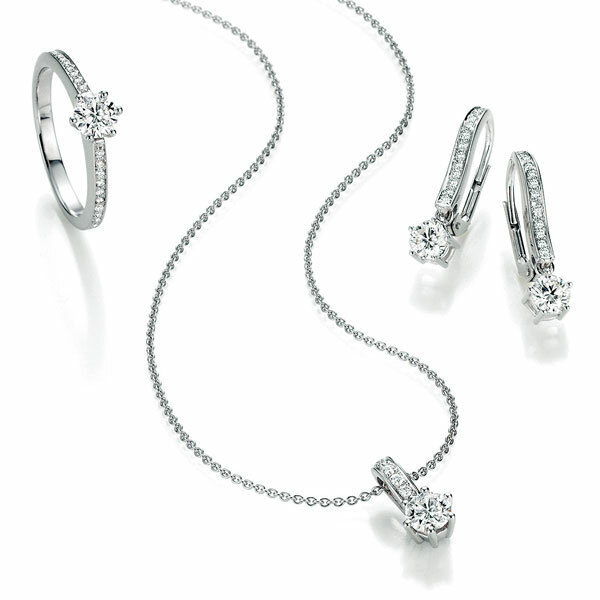 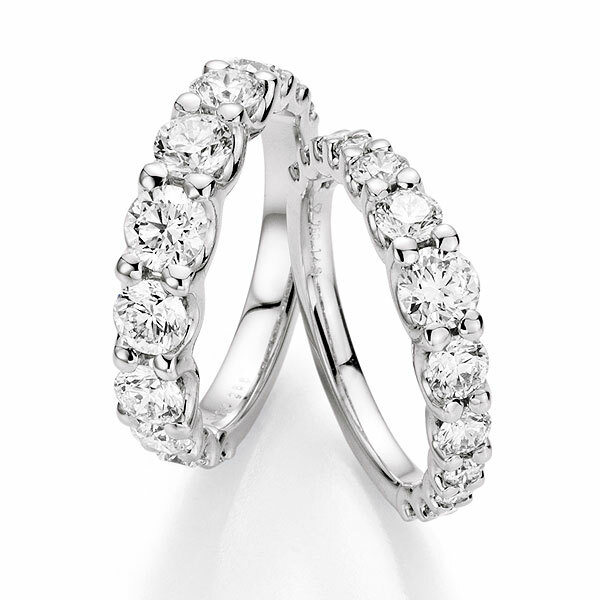 Discover a large selection of classic solitaire rings, necklaces and earrings. 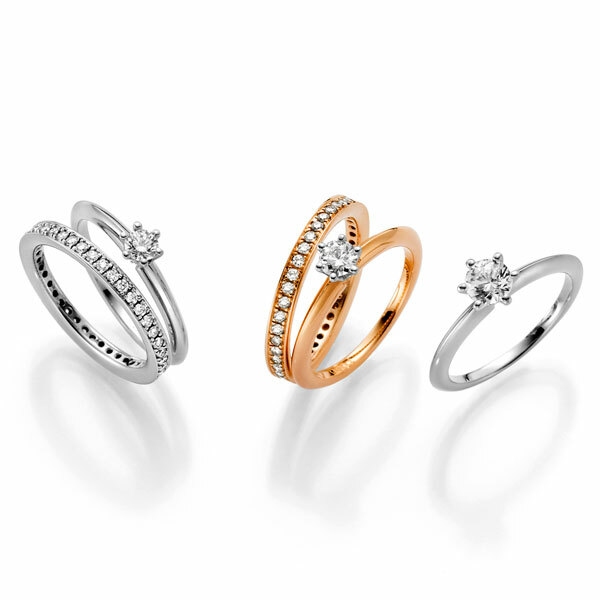 Enjoy creating your own combinations!